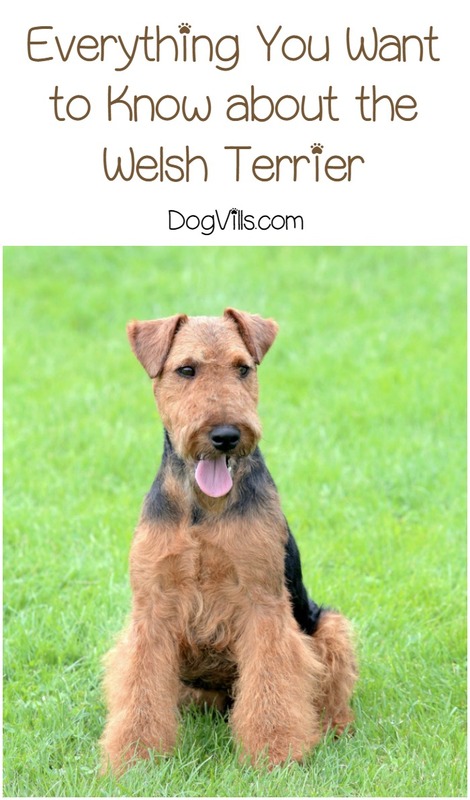 Is the Welsh Terrier hypoallergenic? Considering how many other terriers are considered hypoallergenic dog breeds, you might think these guys are too! Welsh Terriers are a breed originating from Wales. This energetic, fearless dog is all terrier and requires lots of exercises and mental stimulation like training. If the prospect of a highly energetic dog that takes some effort to care for hasn’t already scared you off, keep reading to find out all about Welsh Terriers, including whether or not they are hypoallergenic dogs! Related: Is a West Highland White Terrier a Hypoallergenic Dog Breed? This active terrier has its origins in Wales. He was originally bred for hunting fox, rodents, and badgers, but these days, his primary hunting is for ribbons in dog shows. Although not officially registered as a breed until the 19th century, research shows that these terriers might actually be the oldest existing dog breed in the UK. As old as the breed is, it’s unfortunately in danger of dying out. Only about 300 puppies are registered annually in the UK. Welsh Terriers are medium sized. Their average height is around 15 to 15 1/2 inches tall, and they top out at around 20 pounds. Their heads, legs, and underbellies are tan colored, and they generally have a black or grizzled saddle (their back and sides). They have an alert stance with a rectangular body and what’s referred to as a “brick-like” face (hence the title’s blockhead reference). This is done mainly through grooming, but they do have the cutest beards and eyebrows around. Welsh Terriers are, well, terriers, and it shows. These guys are full of energy, and that has to be taken into account. When raised properly, this breed is happy, lively, and almost never shy, but they can have an attitude. In the hands of an abusive owner, these terriers can become fear aggressive with zero bit inhibition. These guys are incredibly devoted and affectionate. They love their family – and everyone else! They are a highly sociable breed that loves to meet new people. Remember that they are terriers, so early socialization is key to ensuring that they don’t view the neighbor’s cat as something for them to chase down and eat. Although highly intelligent, Welsh Terriers are by no means easy to train. This is not a dog for the first time owner. These guys are actually MORE difficult to train because of their intelligence. They are easily bored, and it takes a committed owner with some training experience to properly train this breed. However, because of their high intelligence, once they learn a command, it is learned forever. Welsh Terriers are a long-lived breed for their size, living an average of 12 to 13 years, although some may live short or longer lives. Like all purebred breeds, they are prone to certain health conditions, but unlike many purebreds, that list of conditions is quite short. Allergies – This breed can be prone to both environmental and food allergies. Epilepsy – A neurological condition which is often inherited. Causes mild to severe seizures. Although it can look scary, epilepsy has an excellent prognosis. Glaucoma – A painful disease in which the pressure in the eye is far too high. It eventually leads to blindness, many times even when treated. Treatment is usually drops or removal of the eye if warranted. Hypothyroidism – Otherwise known as an underactive thyroid. Symptoms include weight gain, lethargy, hair loss, and various skin conditions. It’s easily treatable with medications. These guys are terriers, and as such, they require a lot of exercises. 2 to 3 walks a day are recommended, and a fenced-in yard is recommended. Welsh Terriers do well with lots of fetches, chasing, and other physically and mentally stimulating play activities, and they do well with a lot of it. They have an extremely deep well of energy, and it needs to be burned off to prevent these dogs from becoming destructive. Welsh Terriers don’t shed. They are therefore classified as hypoallergenic. Although they don’t shed, these guys still need to be stripped periodically. Stripping is a process whereby old hair is stripped off of the dog by pulling or raking it out with a specialized brush. Although it sounds painful, it doesn’t hurt. Many dogs actually enjoy it. Welsh Terriers are excellent family dogs if you have the patience to properly train them. 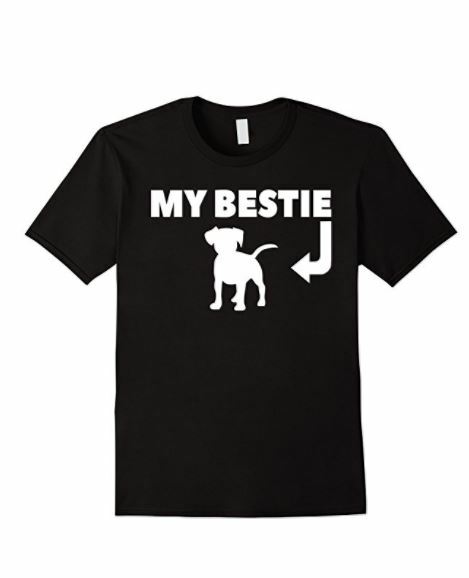 Their loyalty, intelligence, and love make them an excellent pet for the active family. Remember, these guys are terriers, so they require a lot of exercises. Fenced in yards are best to keep them healthy and happy. As always, make adoption your first option. Check your local shelters and online rescue sites for your dream Welshie before purchasing a puppy. Chances are, you’ll find a rescue site specializing in Welsh Terriers just looking for a loving home. Do you have one of these energetic hypoallergenic dog breeds? Tell us what you love about the Welsh Terrier!